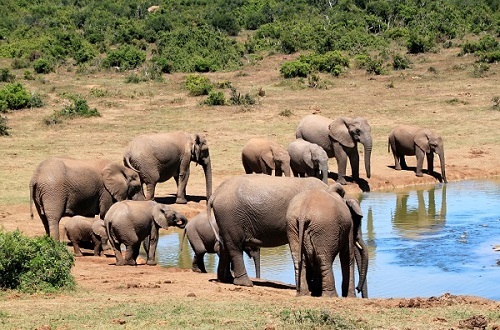 A three-night stay in the world-renowned Addo Elephant National Park, coupled with an entry into the PwC Great Zuurberg Trek, makes the Silver package as good a deal as you will find. Thanks to a partnership with SANParks, the Silver package provides accommodation in chalets adjacent to the famous water hole and within easy walking distance of the restaurant, pool and shop. Floodlights and an underground hide allow the opportunity for first-class game viewing as riders recover from a hard day in the saddle. Besides daily bike transfers, two suppers and all lunches are provided in a package which has many benefits without breaking the bank.